Freemasons trace their philosophical history back to the construction of King Solomon’s Temple in the 10th Century BCE. However, the existence of Masonry as organized groups or Lodges of men can be traced back to the Middle Ages through old manuscripts such as the Regius Poem, which describes the introduction of organized Masonry into England by King Athelstan during his reign (924-939 CE). More recently, Lodges of Freemasons joined together to form the first Grand Lodge of England on June 24, 1717 (St. John’s Day), for the purpose of establishing consistent and “regular” practices between them. As democratic ideals spread in the 18th and 19th centuries, Masons were often at the forefront and contributed enormously to their chosen country’s independence movements: George Washington, Lafayette, and Benjamin Franklin (United States of America); Stephen F. Austin, William Barrett Travis, David Crockett, and Sam Houston (Republic of Texas); and Simón Bolívar (Venezuela and South America). Since that time, Freemasonry has expanded to become a truly global fraternity. 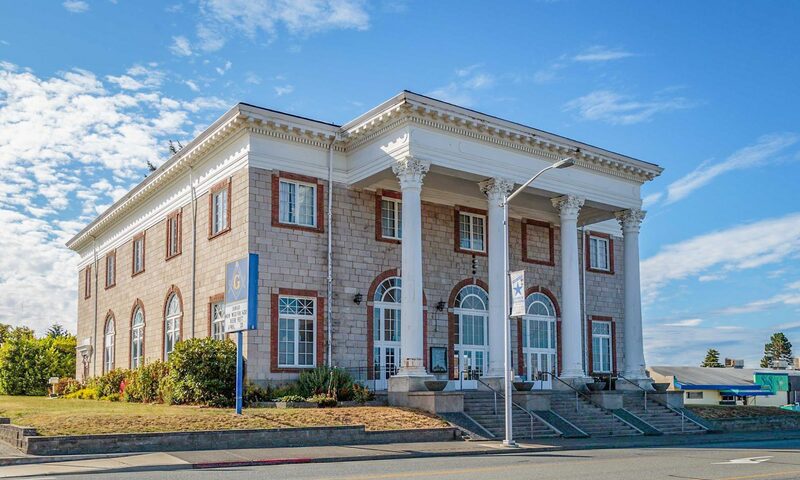 Masons first came to what would later become the State of Washington with settlers in the early 19th century and the first Masonic Lodge in the area was established as Olympia Lodge No. 1 on June 15, 1853. There are now 171 Lodges locatead throughout the State and many thousands of Washingtonians are members of the oldest and largest fraternity in the world. For a much deeper look into the history of Freemasonry, visit the Grand Lodge of Washington website.